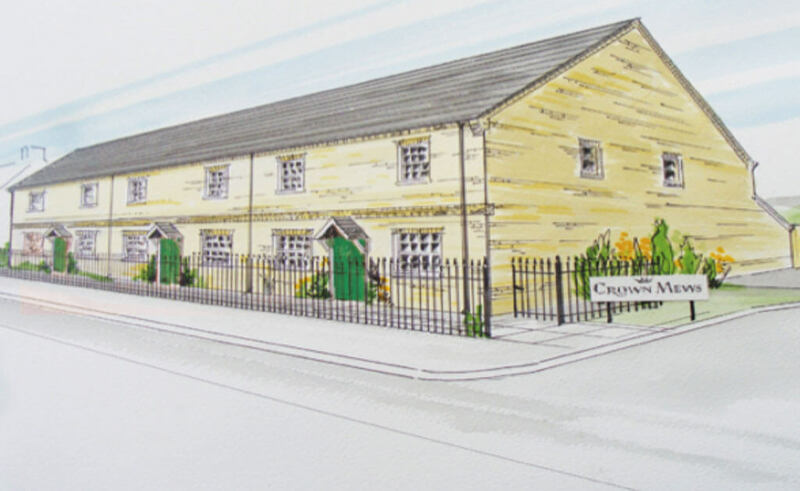 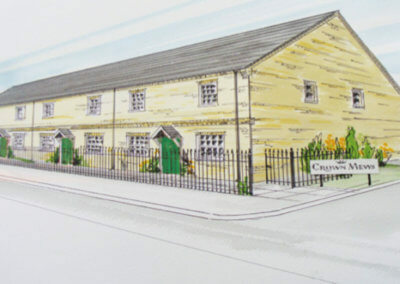 Crown Mews consists of three brand-new four roomed houses. 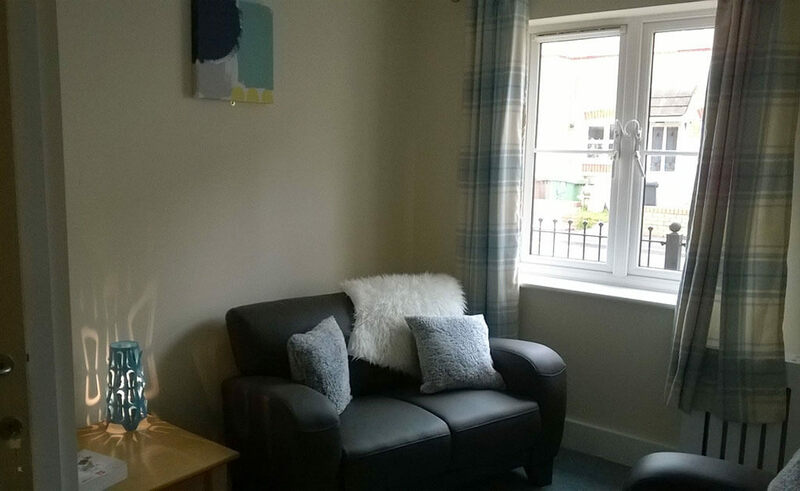 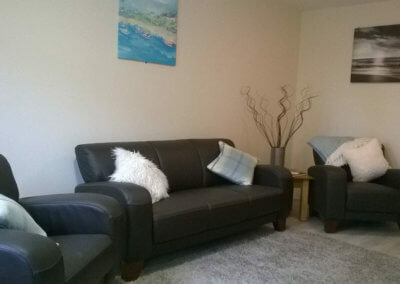 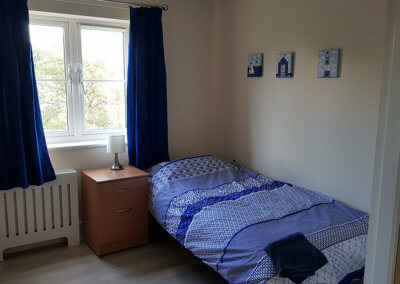 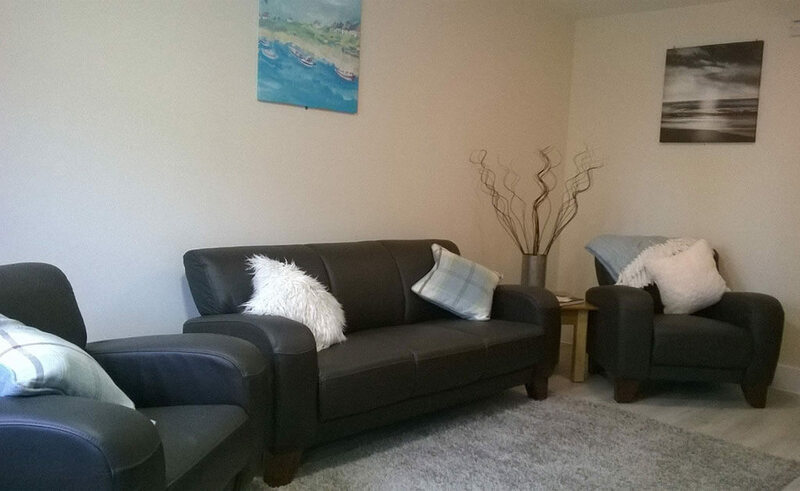 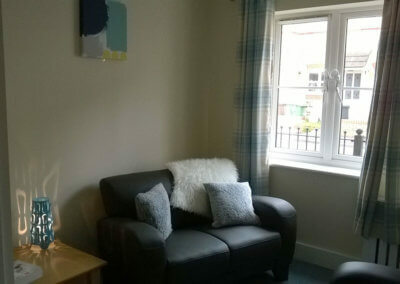 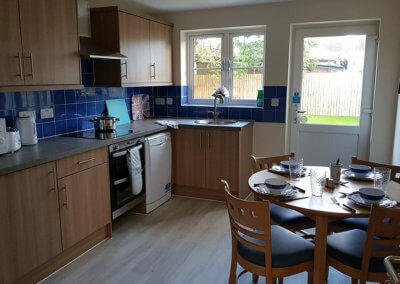 All bedrooms are en-suite and service users also have access to a quiet room, communal lounge, kitchen/diners and gardens. 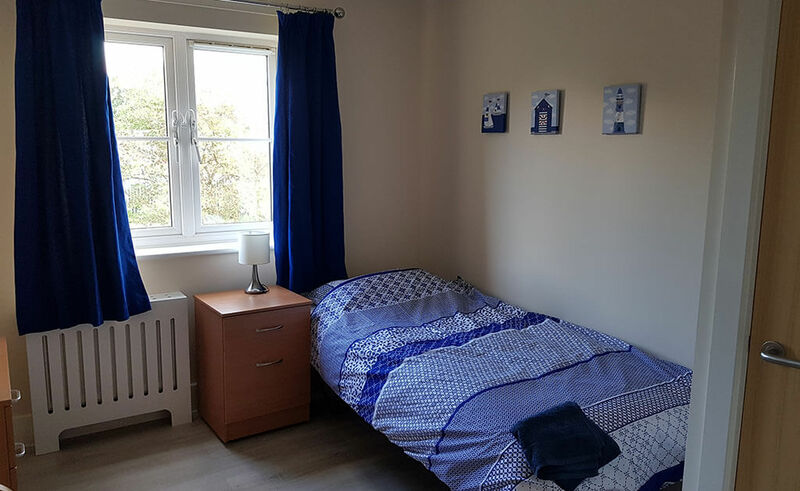 Located close to the centre of the historic town of Peterborough with many shops, cafes, restaurants, and entertainment and community activities. 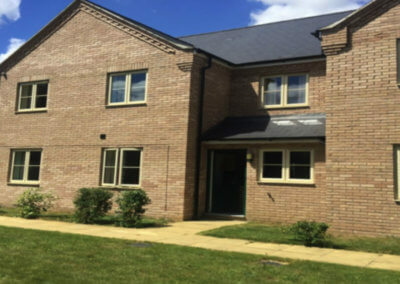 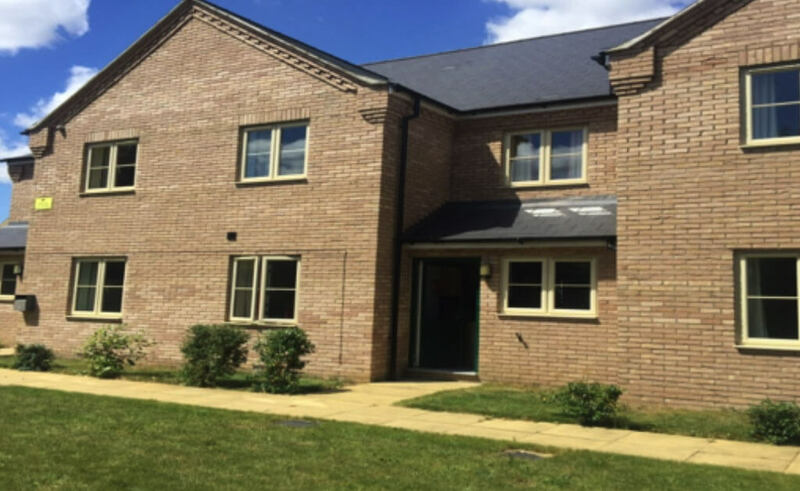 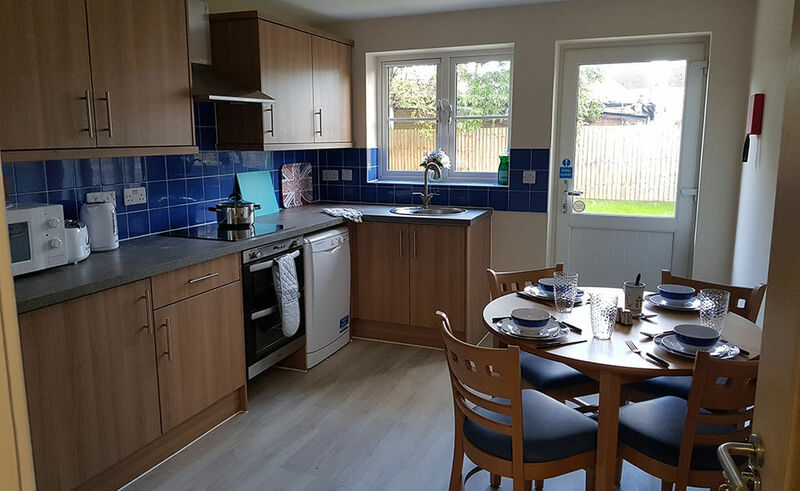 The homes are designed to enable people to live as independently as possible while being at the heart of the local community.